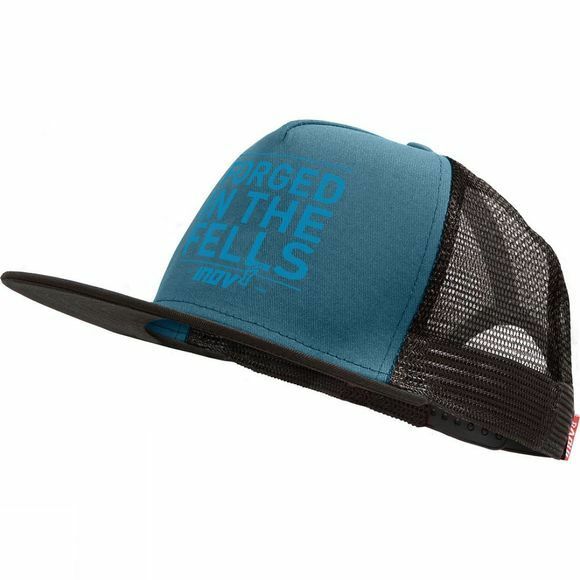 The Mens Train Elite Forged Trucker Cap from Inov-8 is a classic flat peak trucker cap. Mesh-style back aids breathability while adjustable snap closure system ensures a prefect fit. Choose from either a printed or embroidered inov-8 logo on the front.